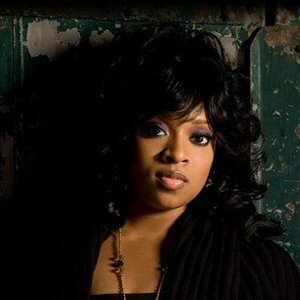 Kierra "Kiki" Sheard (born Kierra Valencia Sheard) is a Grammy Award-nominated American gospel recording artist. She is the daughter of gospel singer Karen Clark Sheard (member of the seminal gospel singing group The Clark Sisters) and the granddaughter of legendary gospel choral director Mattie Moss Clark. Born and raised in Detroit, Michigan, Sheard spent her formative years surrounded by the strong influences of her family, their faith, and their music.